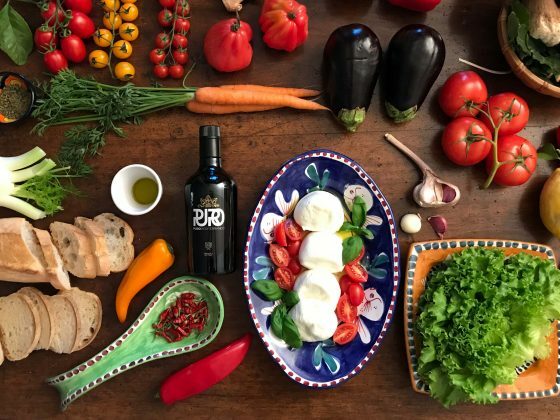 Puro Mediterraneo is born in the extreme hermitage of Apulia, in a wild and rugged land that has become the generous garden it is today thanks to the bare-hands work of our ancestors. 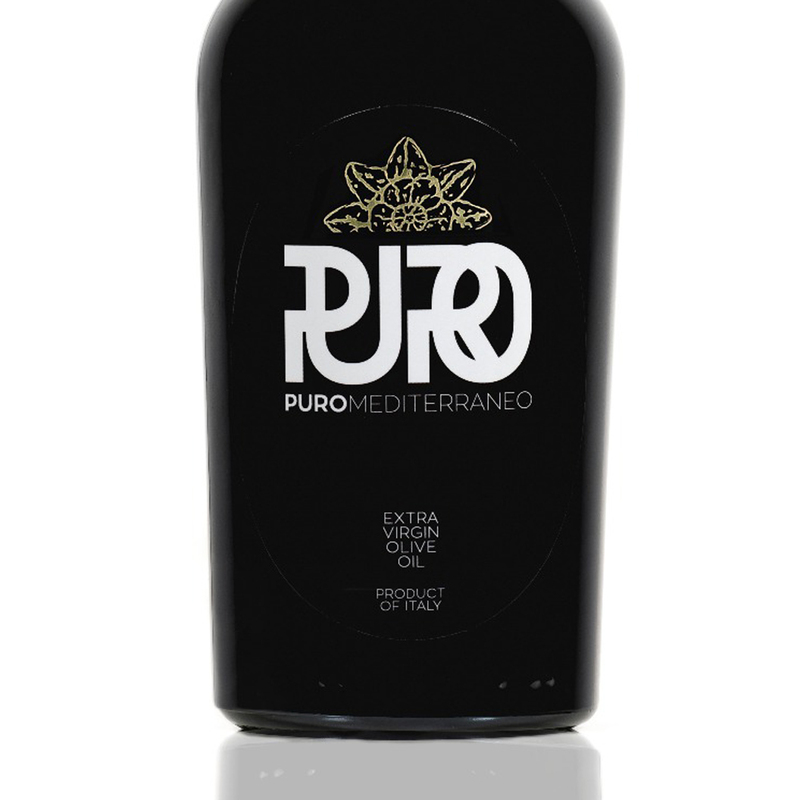 The olive tree in these lands is not simple to cultivate but around it was built a civilisation and a style of life. 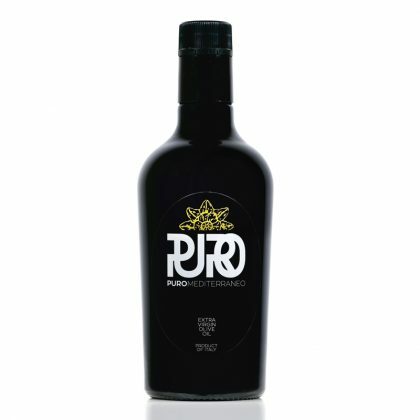 Here, the times of the olive tree have marked for centuries, and continue to do so, the times of man. 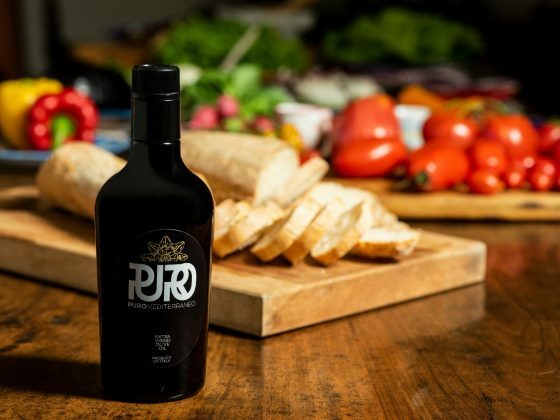 At Puro Mediterraneo, we offer a range of beautiful products. 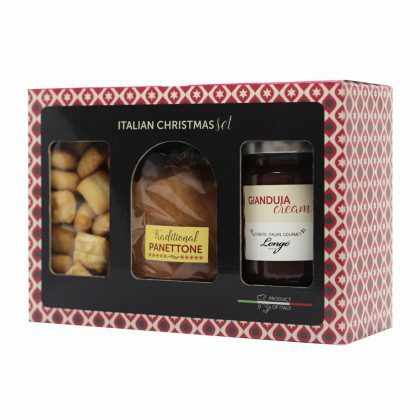 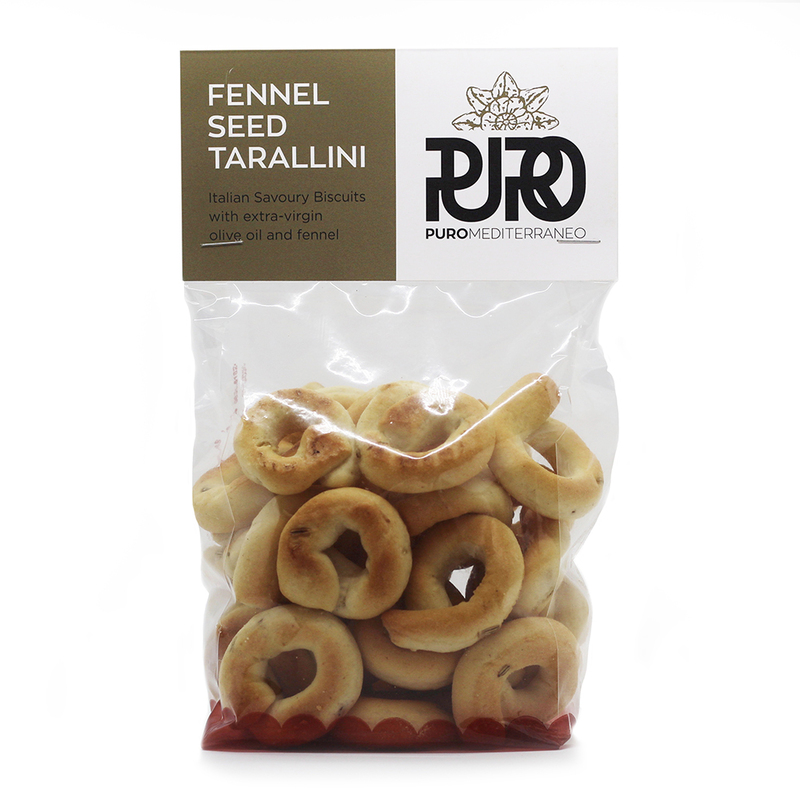 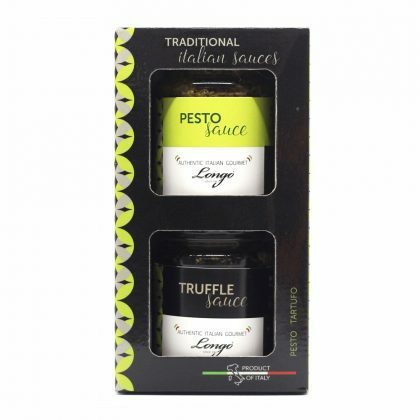 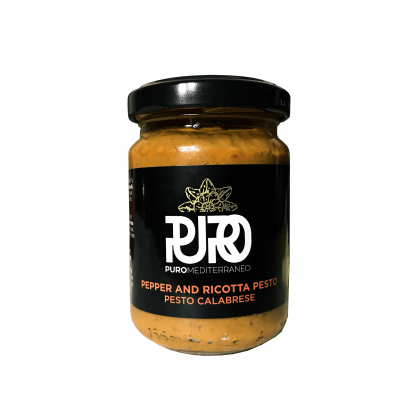 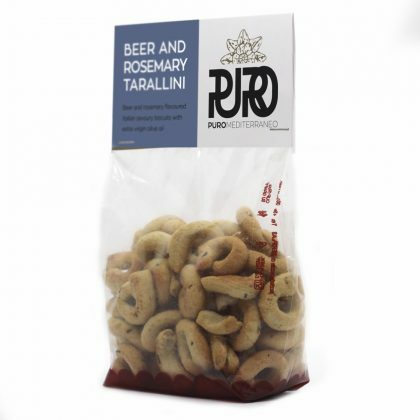 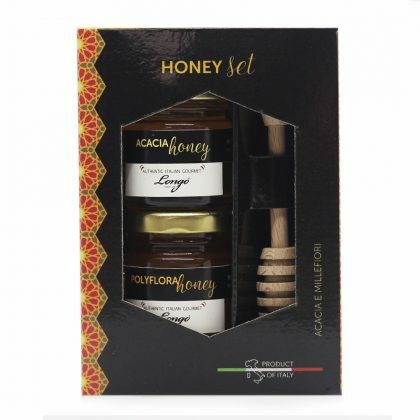 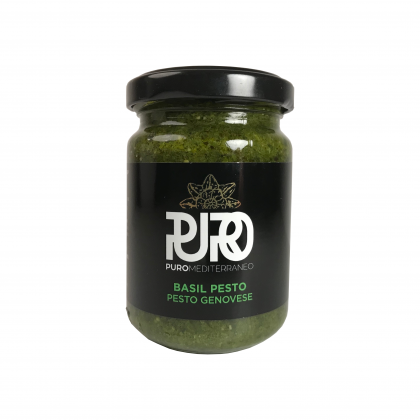 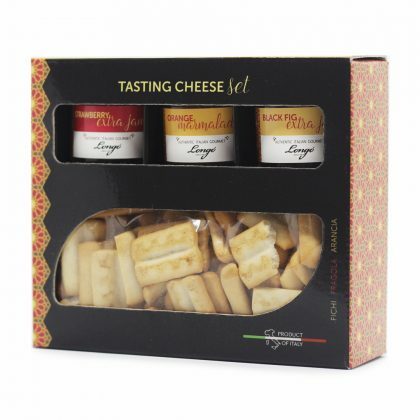 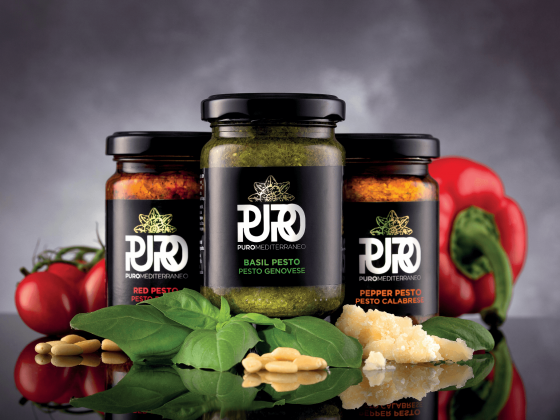 In addition to our natural extra virgin olive oil, we produce pesto, pasta sauces, delicious savoury biscuits and beautiful hampers for all occasions. Visit our products page for more information.